Just a little update since it has been a long while since I wrote anything here. I was talking to my mother the other day about my stress levels which are currently just north of Pluto and part of what she said, not in so many words, was that my updates could serve as a mitigation strategy for my stress. I don’t really talk to people about my issues and regardless of what my doctor says I don’t think I am the type to benefit from seeing a psychiatrist (although I think maybe I will at some point do it just to prove him wrong) so my writing, at least in the past, has been something of an outlet for me. Not having that pressure valve of being able to vent to my computer may have taken a larger toll than I had imagined and so with that I will make a concerted effort to update on a more regular basis than I have. I am also keenly aware that my workouts must be getting stale since I really haven’t made any changes in quite a while. I have fallen into the maintenance of doing gym workouts and keeping my weight steady and let’s all just be honest for a second and understand that the whole function of my workouts is to keep my weight in check. As long as that is working I have no reason to change until I get bored. I haven’ been getting bored because I have so much going on with the other gym that my workouts are processional in nature and require very little in the way of change to be successful. it is certainly true that owning the gym has come at a high cost to my free time and my creativity. The fact is that I am up every day at 530am to get to work then back home from work to work out, grab some food and go to coaching which ends with me getting home around 9pm. They are long days for sure and it’s hard to stay productive and energetic with so much physical demand but also hard to address my stress situation while balancing workplaces. On the other hand the gym is running smoothly. Summer camp has been absolutely amazing with rave reviews from everyone involved. 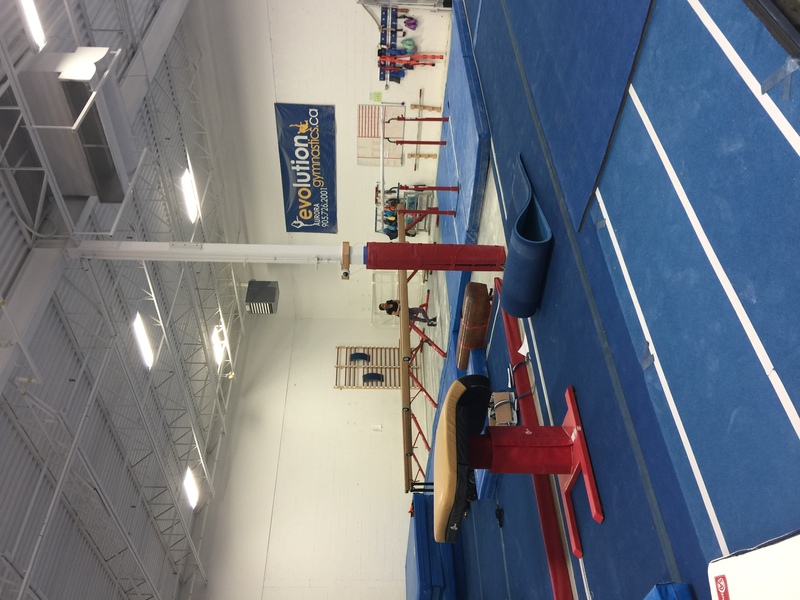 We recently did a whole gym rearrangement and everyone who has seen the new layout loves it. The place looks very professional and like a serious gym. We are transitioning to a new software system too, something that the parents can use to see their child’s progress and that we can keep much better records of families and payments. The groups are running smoothly but we are getting to the stressful time of year when we realize that summer is over and competitions are right around the corner and we are already behind…With everything going on it has been a busy and very stressful summer but visits from the family and the advent of a new dog have served as reminders that not everything in life has to be so stressful and that happiness is everywhere if you look closely enough. There is an elephant in the room however, and that is my blood pressure. Since seeing my cardiologist my BP seems to have gone from an in office 180/105 to last visit when it was 140/85. However I have been having episodes recently of splitting headaches accompanied by very high BP again. I was tested at Occupational Health the other day and my BP was once again 182/101. I am really not sure what is causing these episodes, it’s not every day but probably once every couple of weeks that it happens. On the upside my heart rate is down, I am able to do cardio at the gym to help offset the BP and I am still able to maintain my weight at around 235. I think that this year I should try to get down to a stable 220 and see how long I can hold that just to see if a few pounds also makes a difference. As a related note my kidney function is slightly impaired, they think that is due to the high blood pressure so she took me off the BP med with the diuretic and left me on coversyl regular. I admit it’s pretty scary having these episodes and knowing that my BP is so high that it’s impairing my function is something that needs immediate attention so I am working on a plan to make things better. Eternally hoping of course that it’s possible to make it all better. 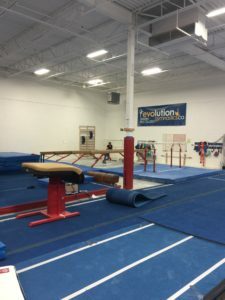 This entry was posted on Thursday, August 23rd, 2018 at 7:18 AM	and is filed under Gymnastics / Bootcamp. You can follow any responses to this entry through the RSS 2.0 feed. You can leave a response, or trackback from your own site.